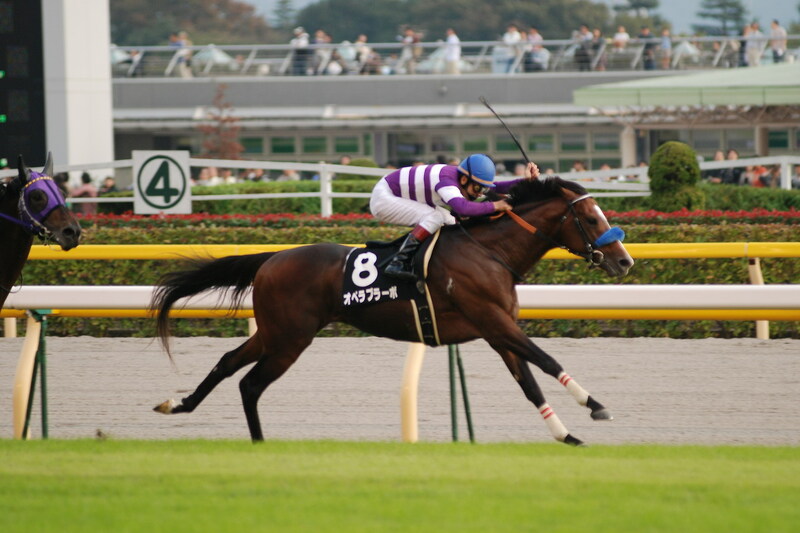 Regardless of how Curlin fares in the Breeders’ Cup, Jackson would say what lay ahead for the champion colt. 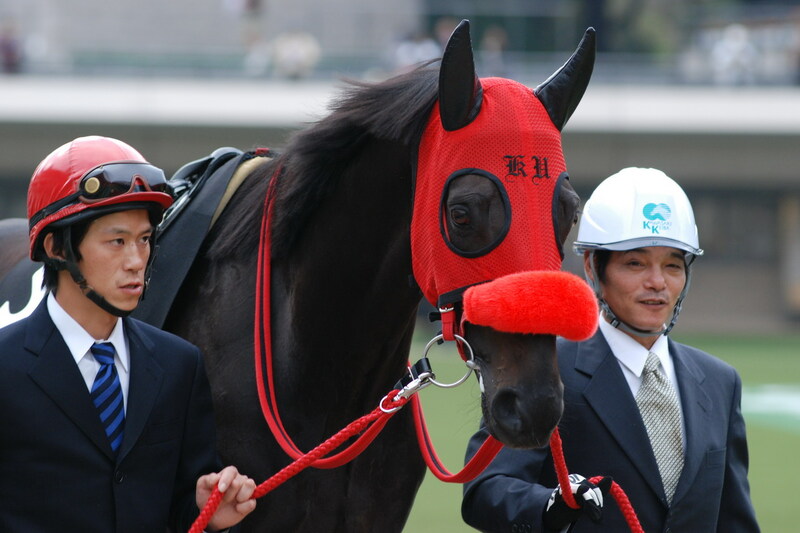 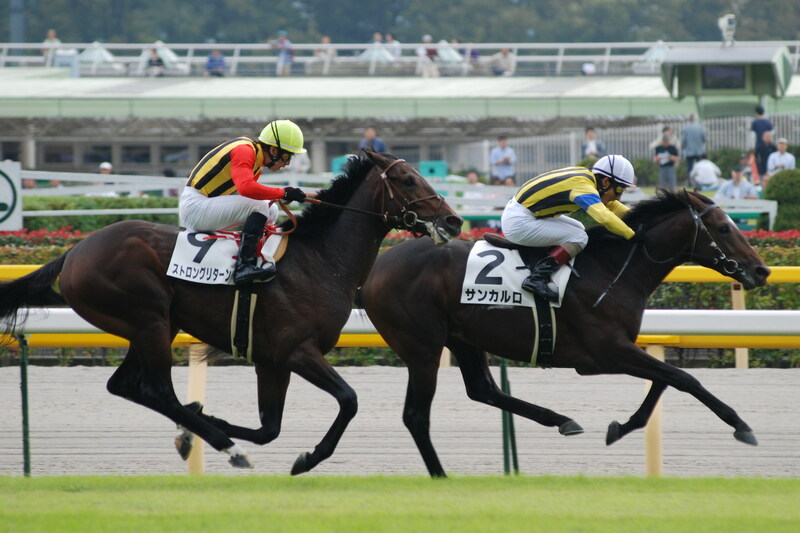 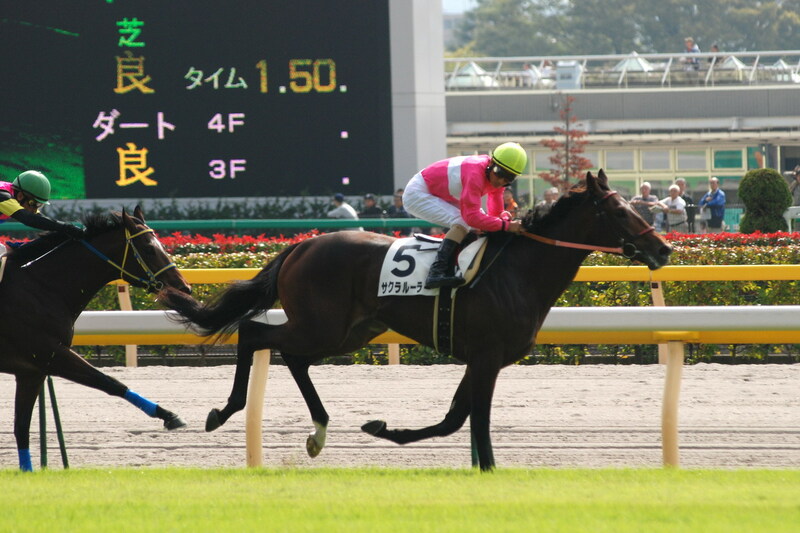 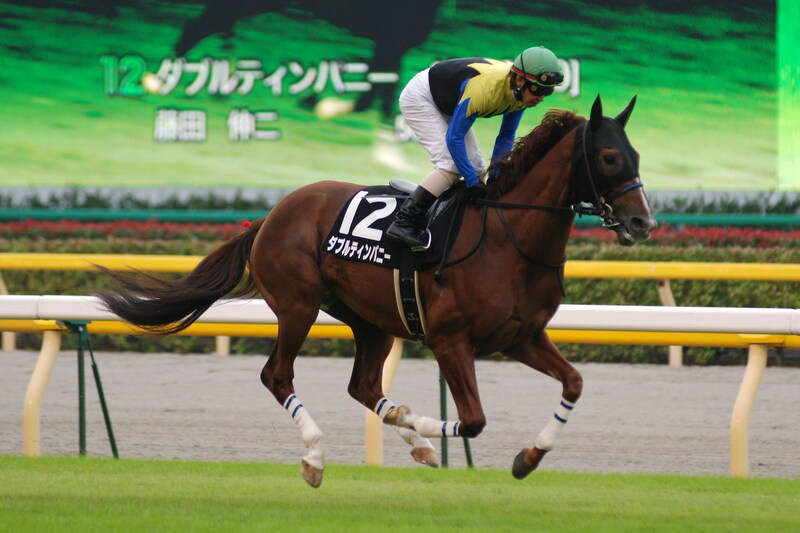 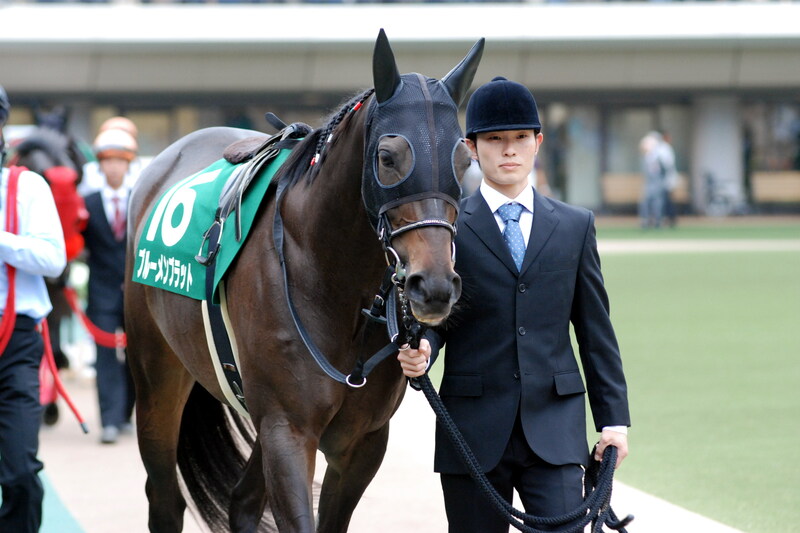 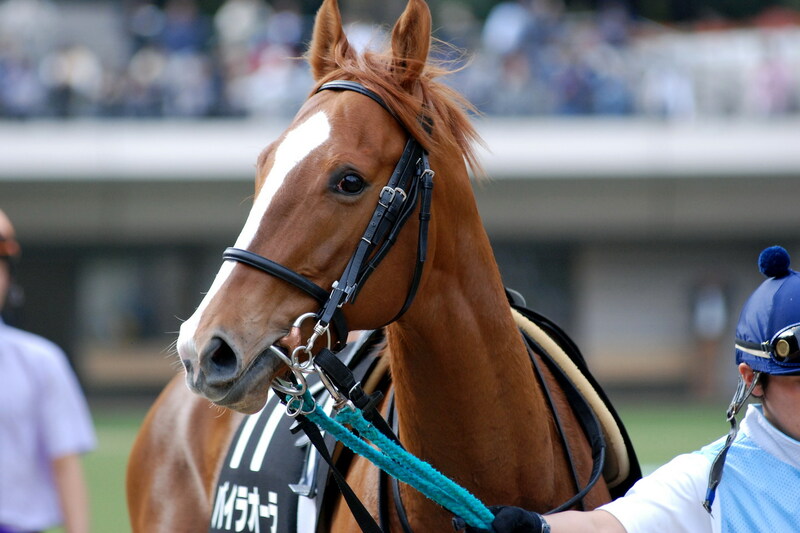 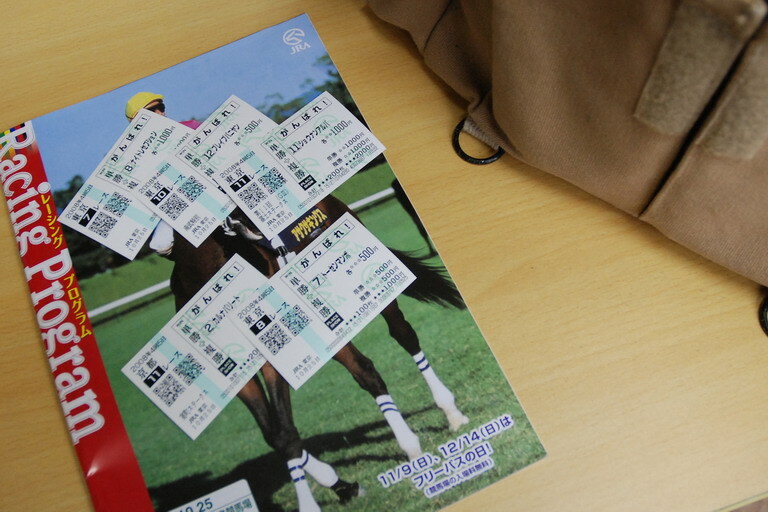 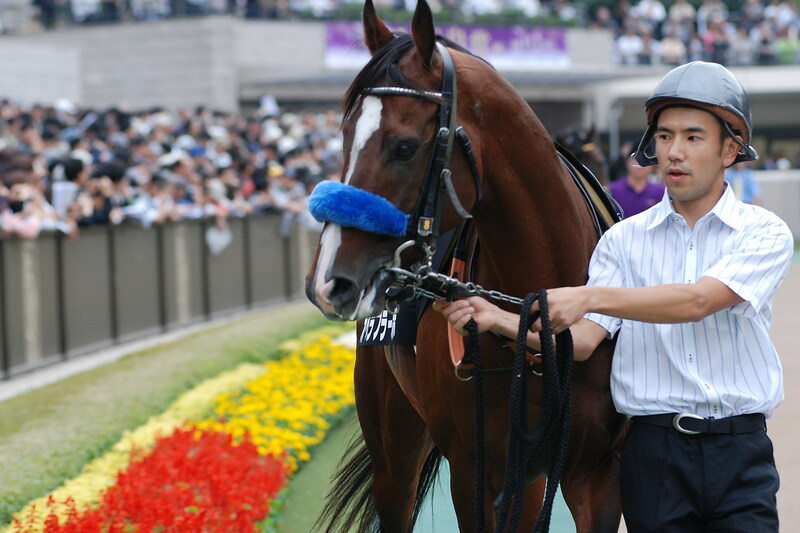 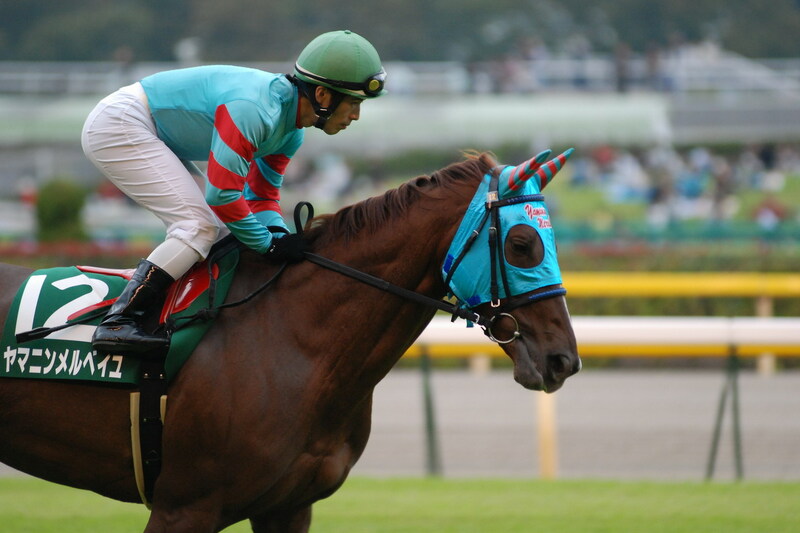 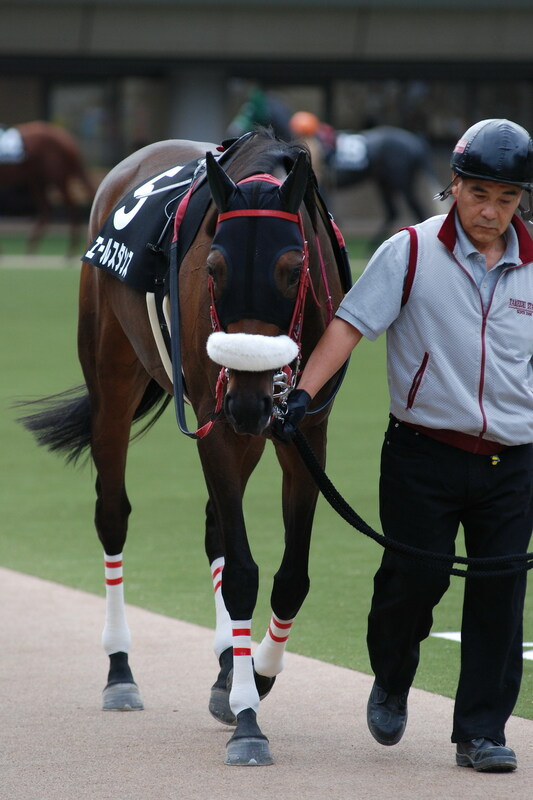 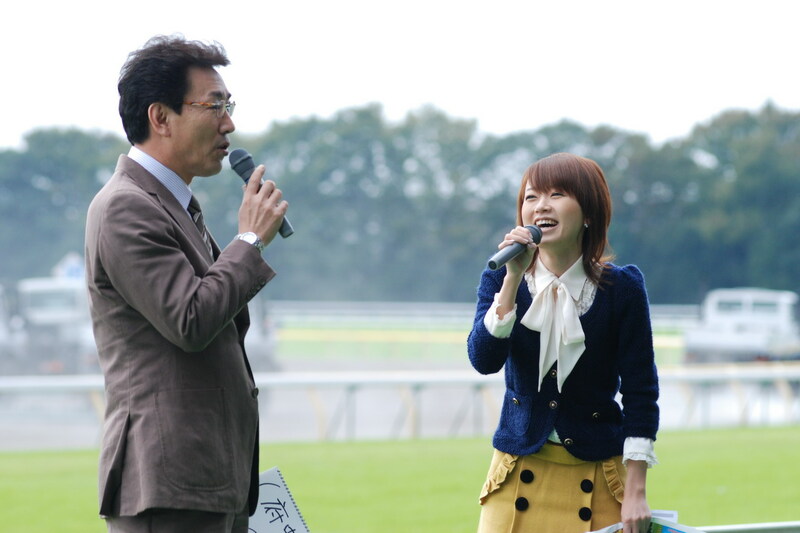 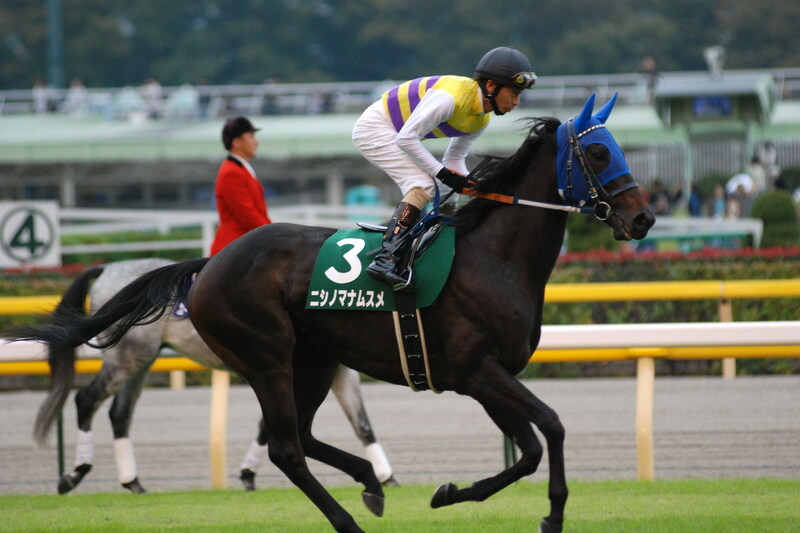 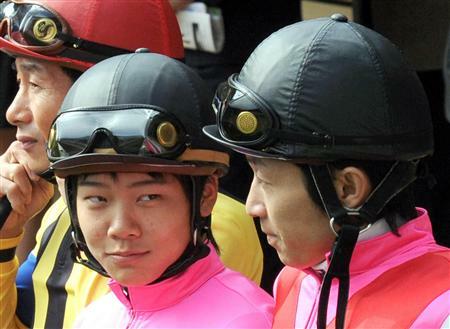 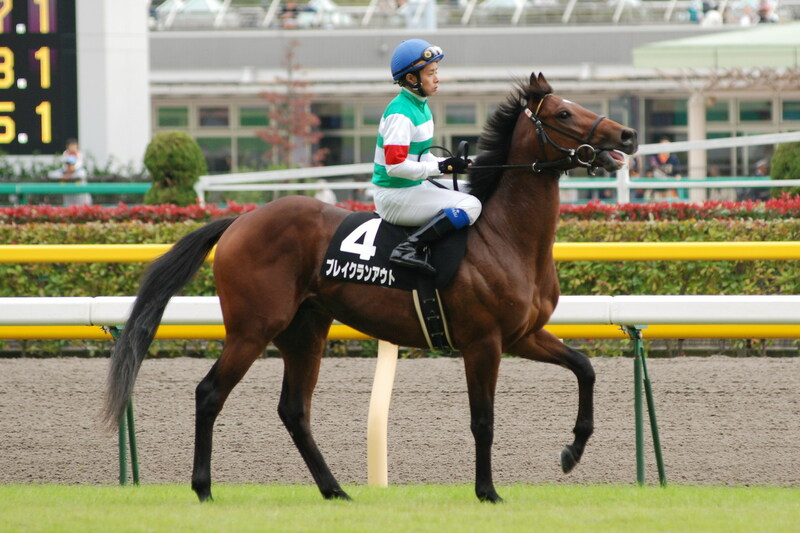 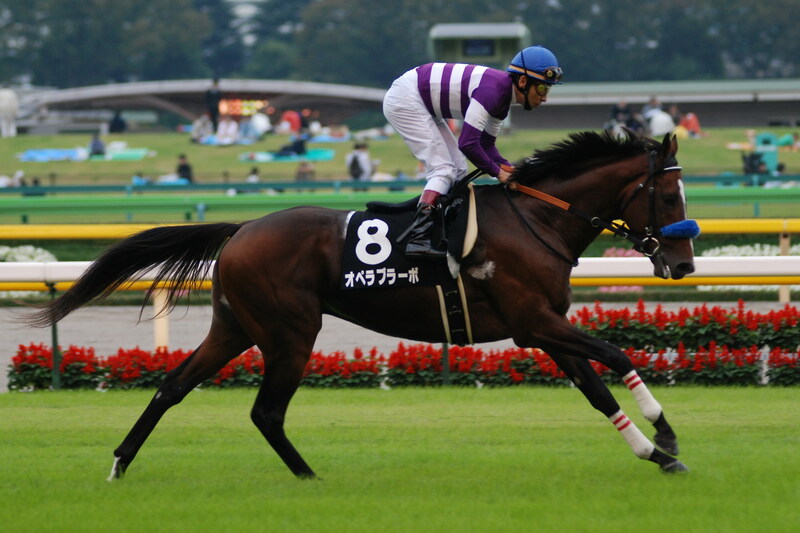 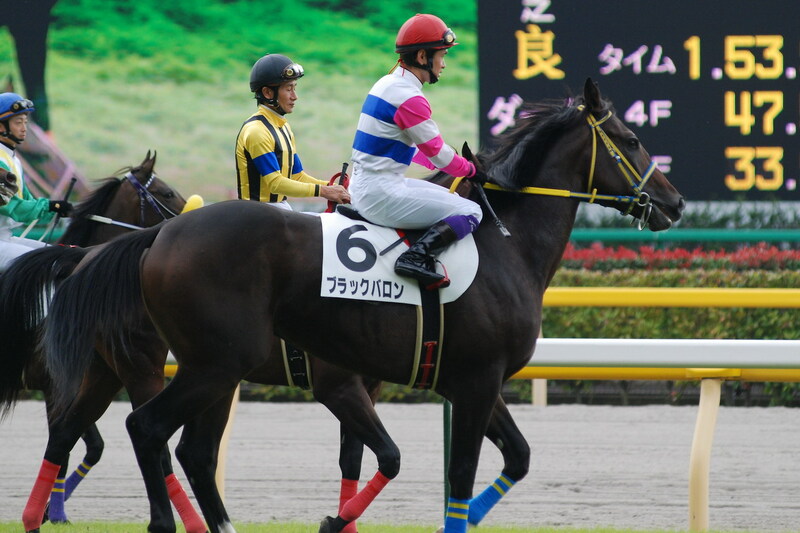 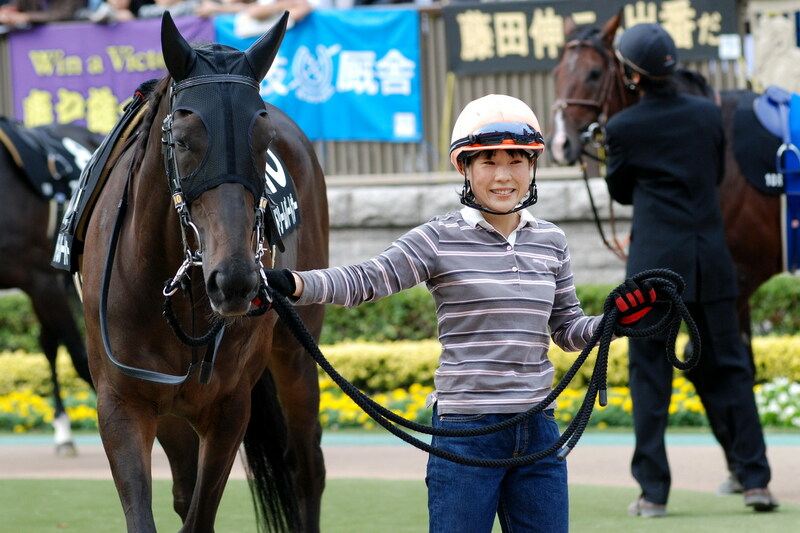 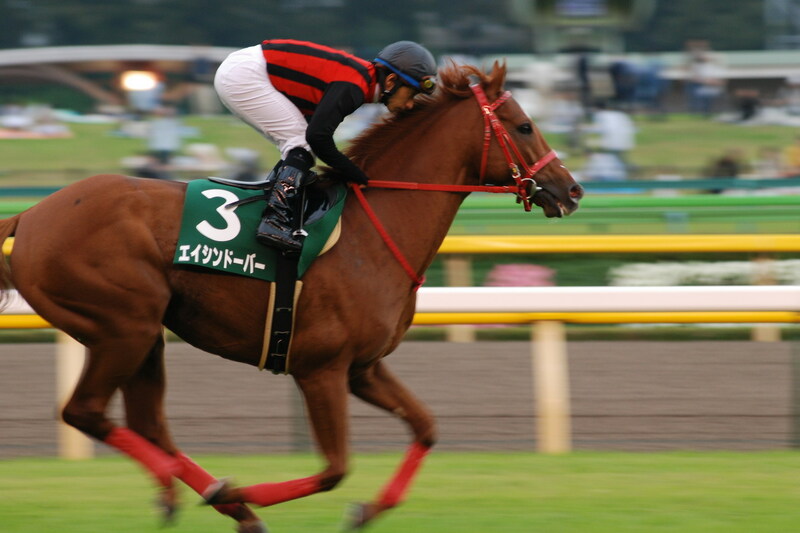 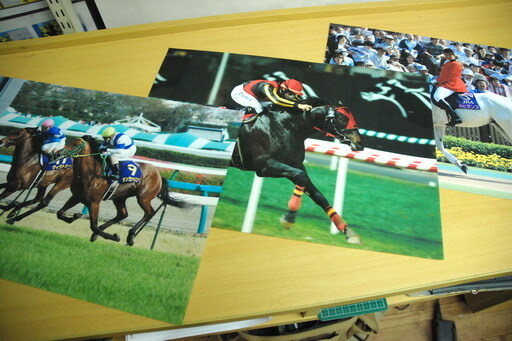 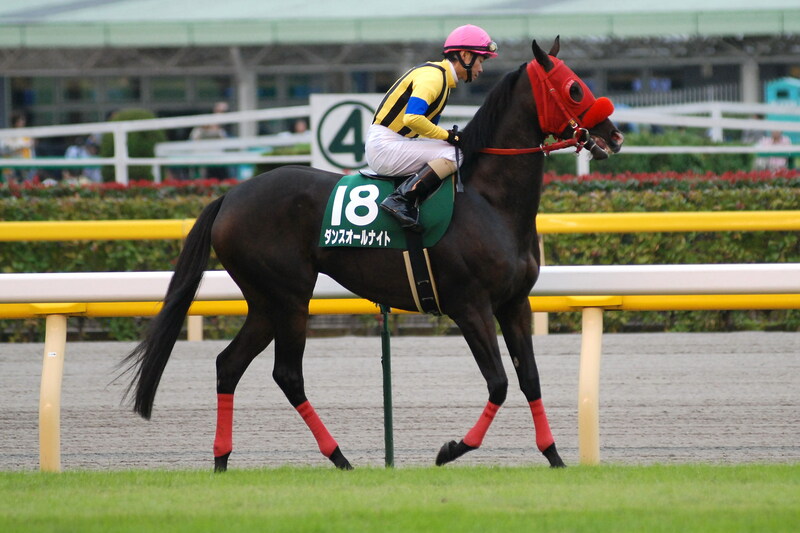 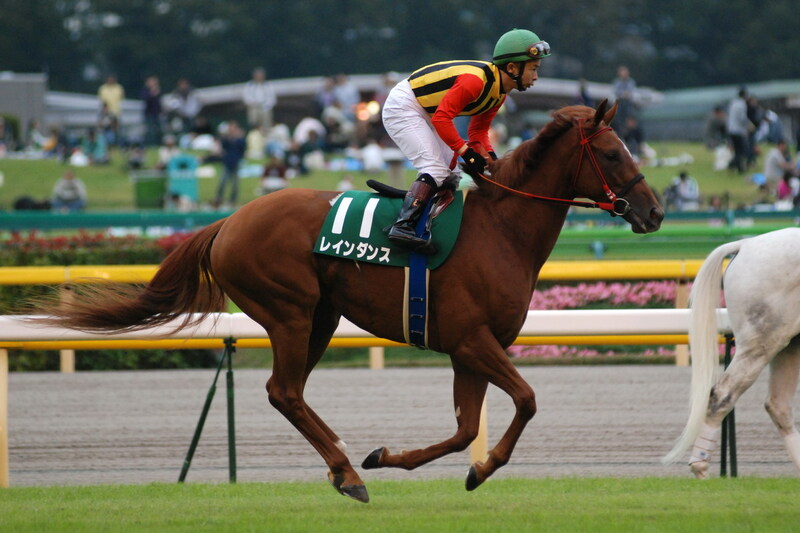 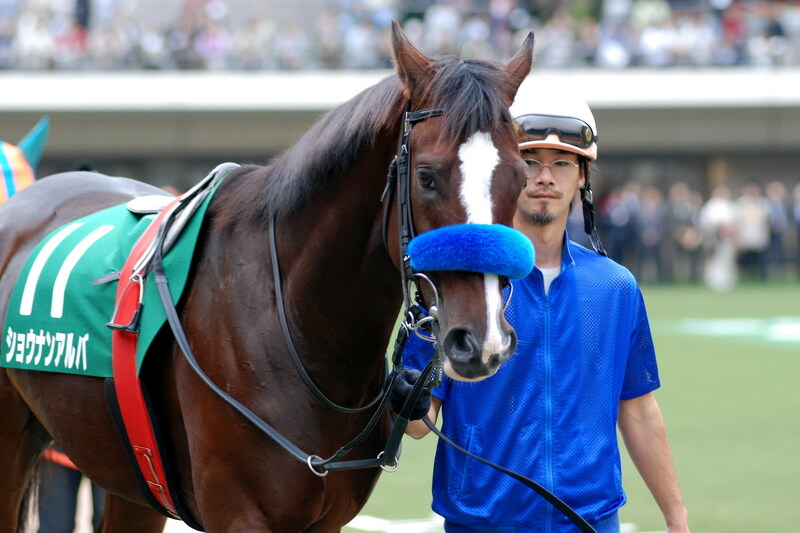 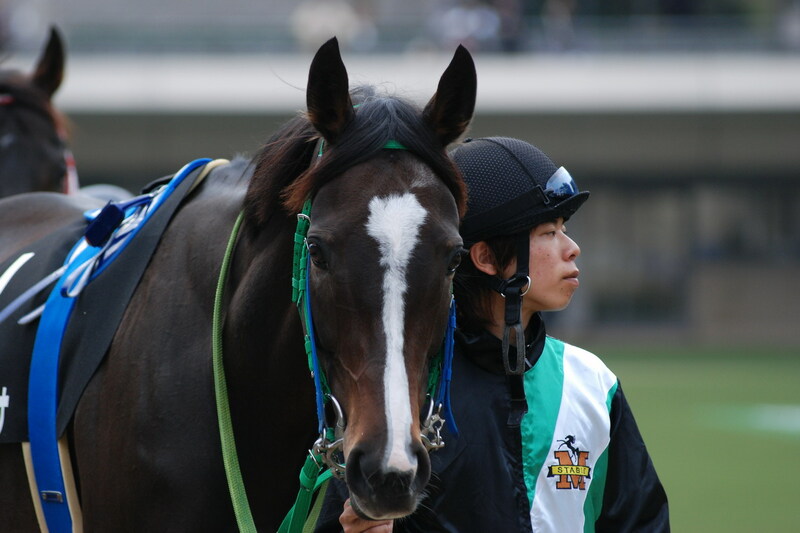 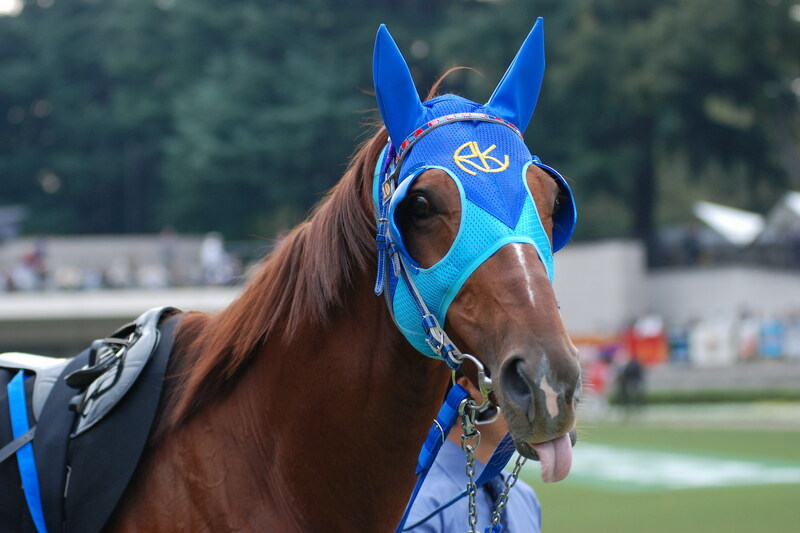 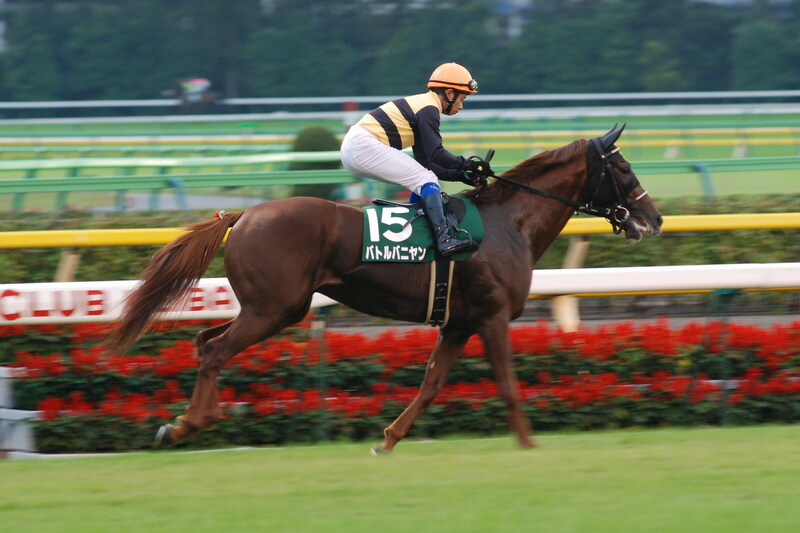 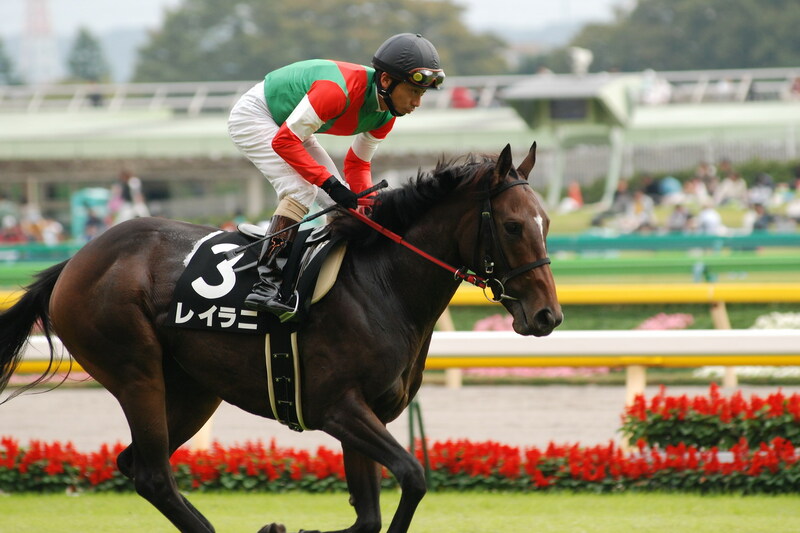 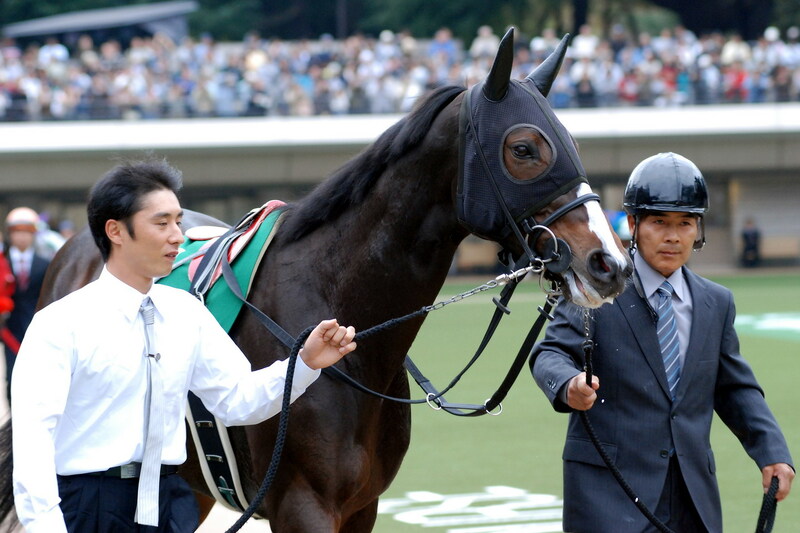 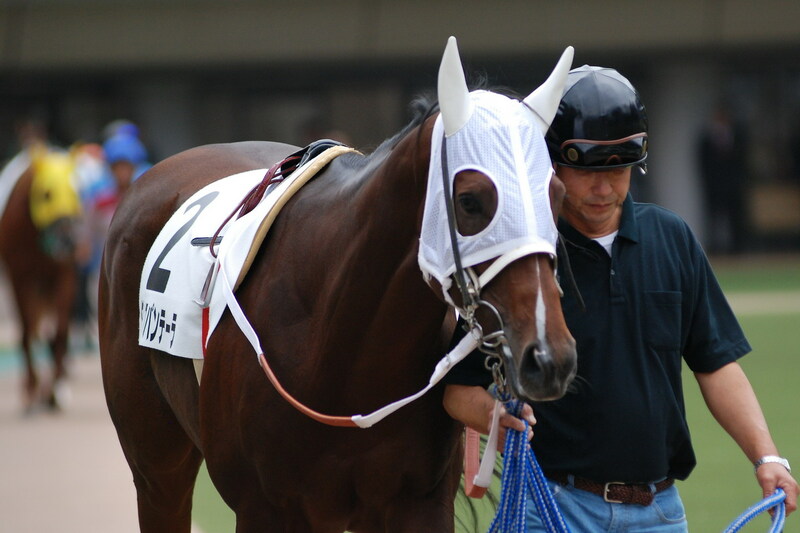 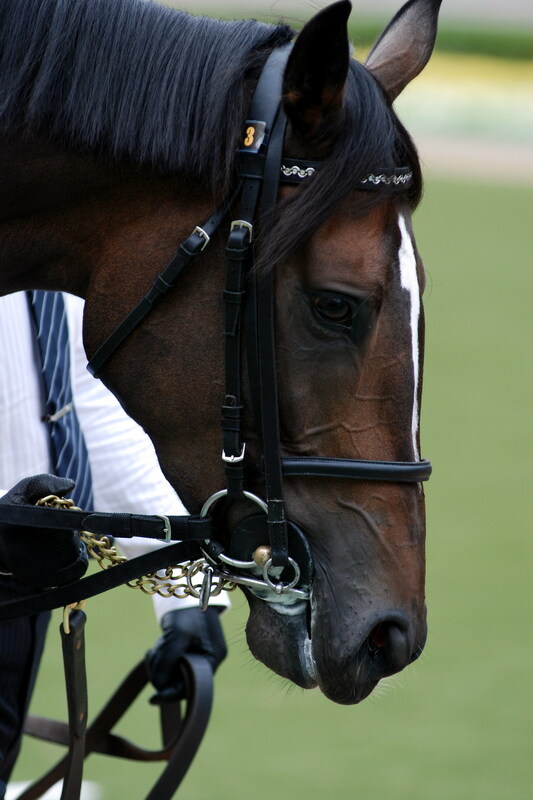 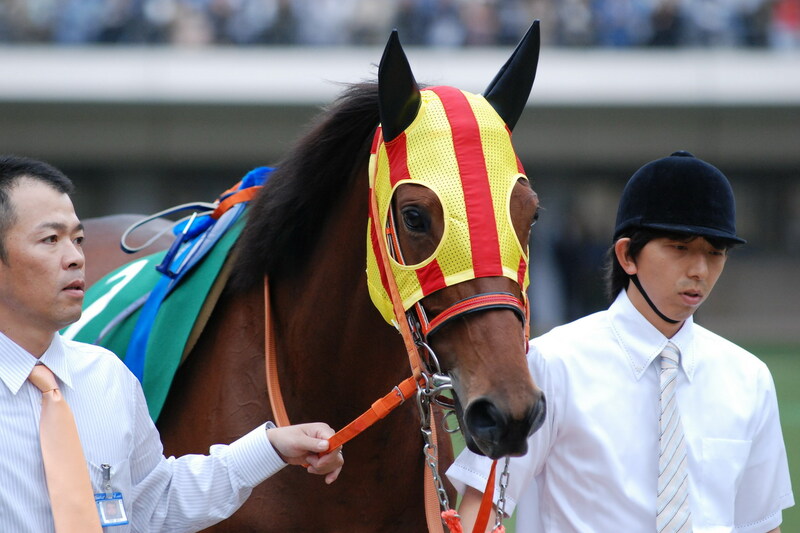 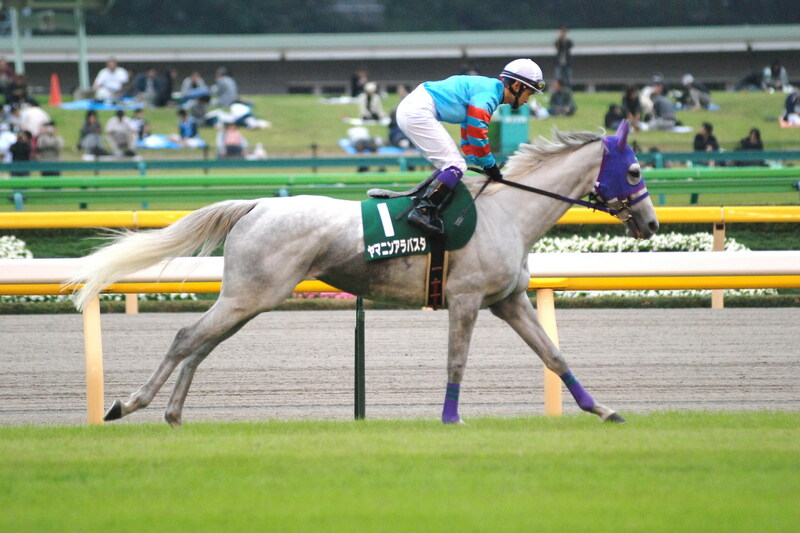 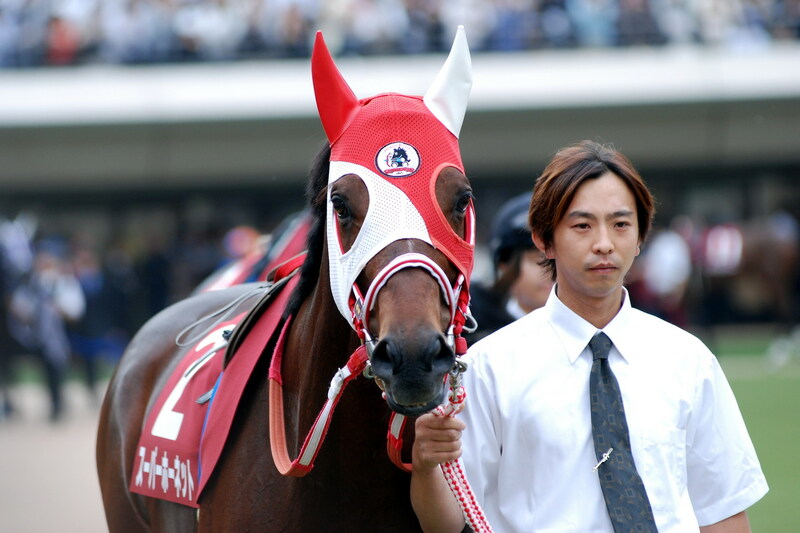 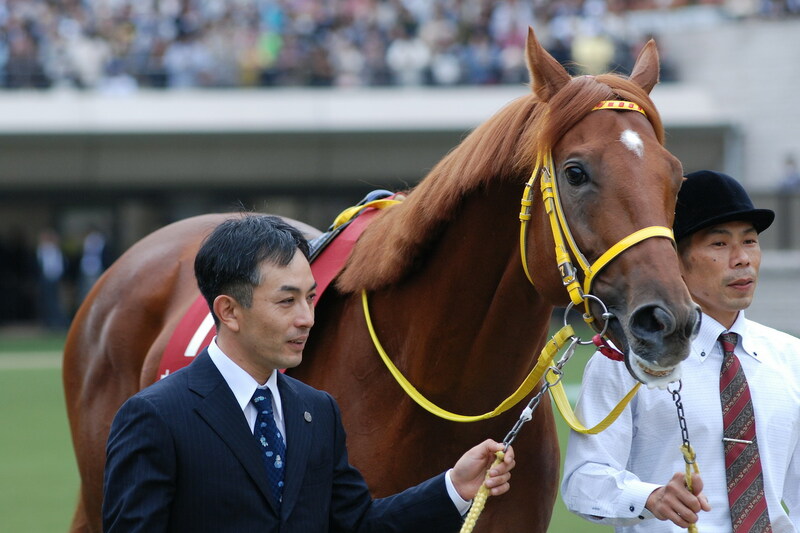 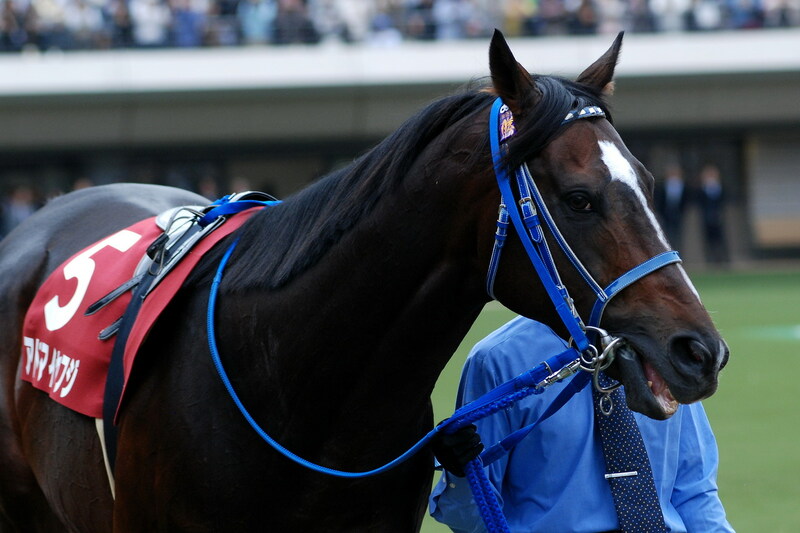 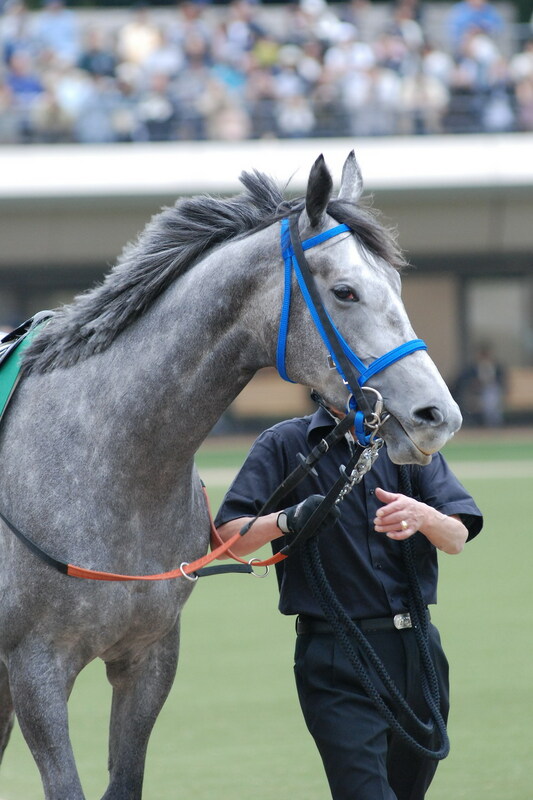 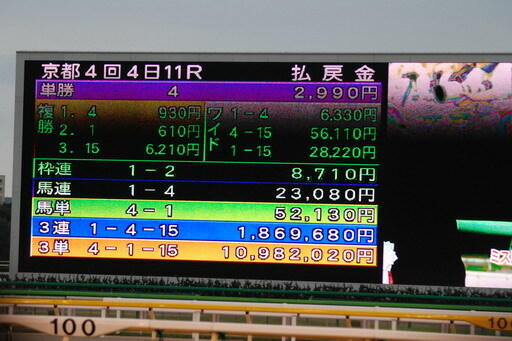 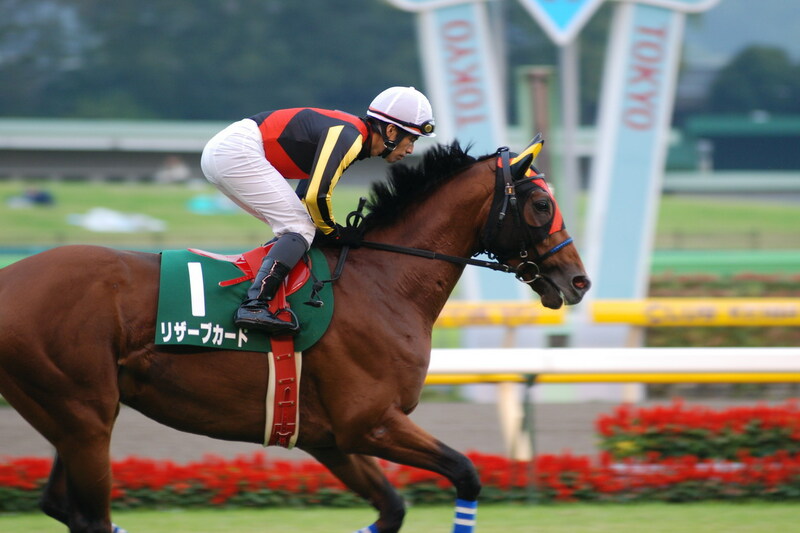 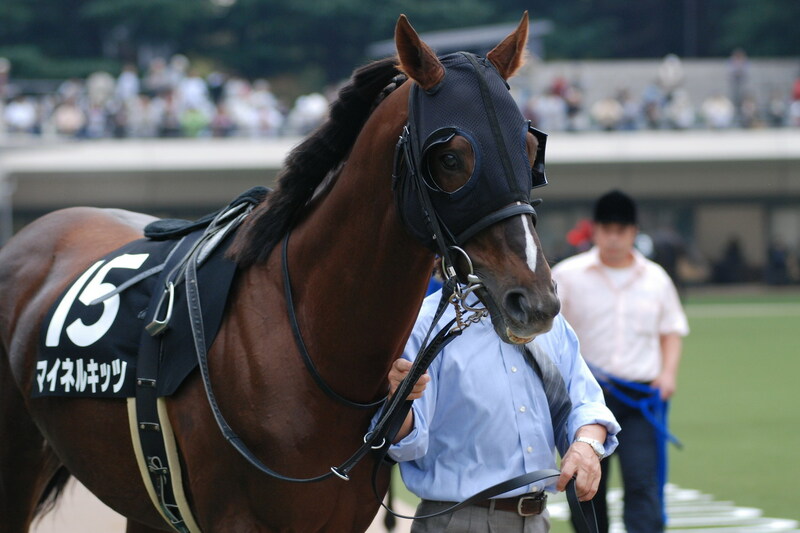 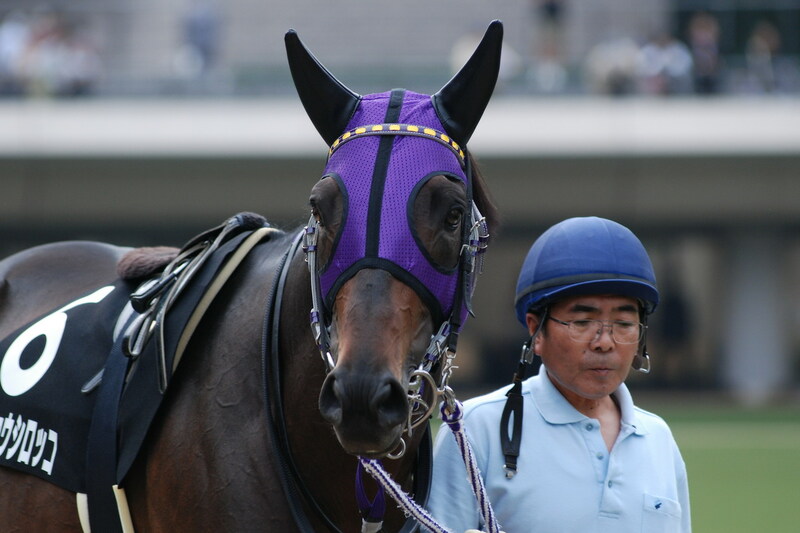 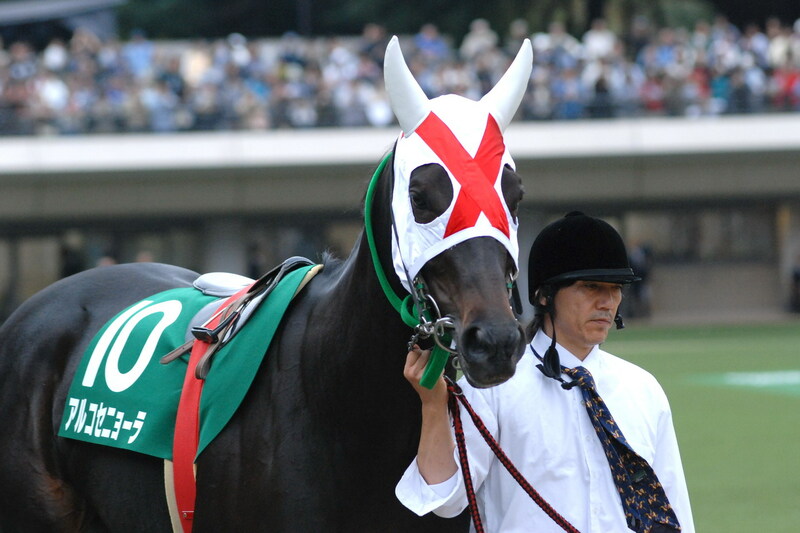 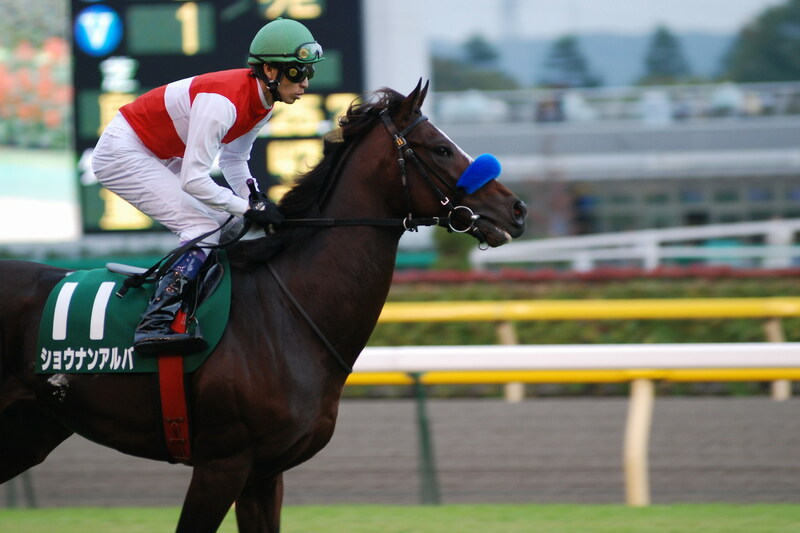 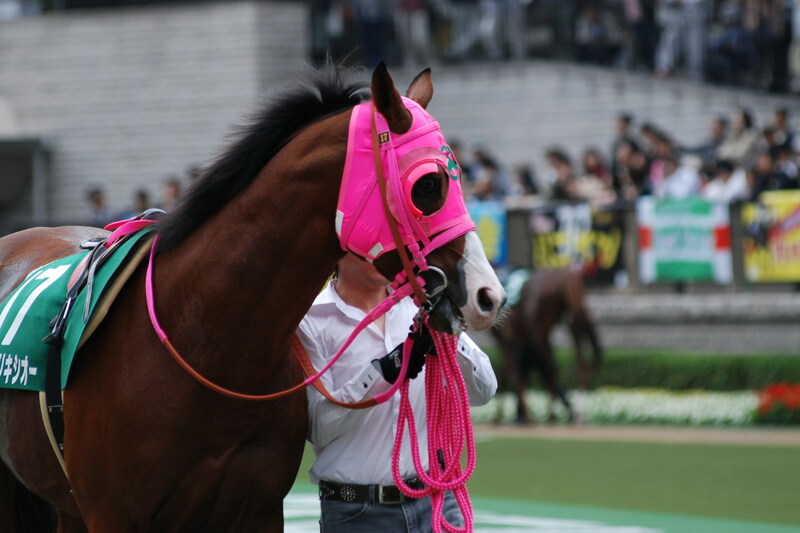 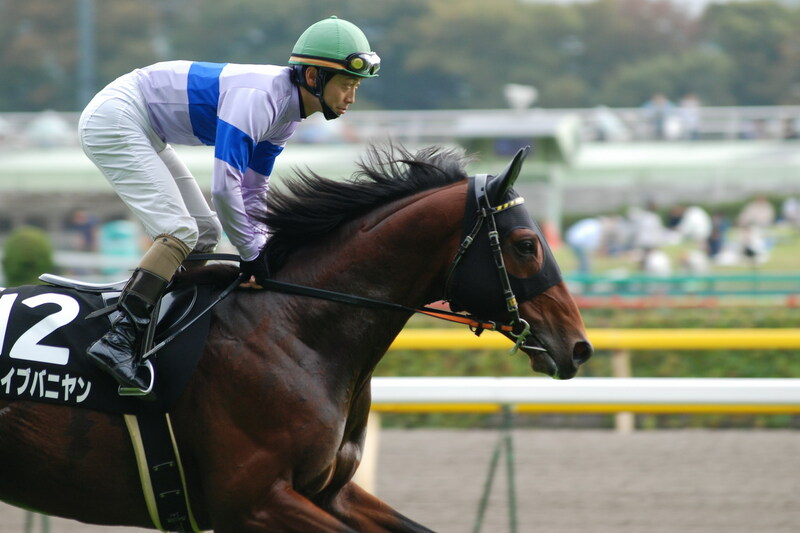 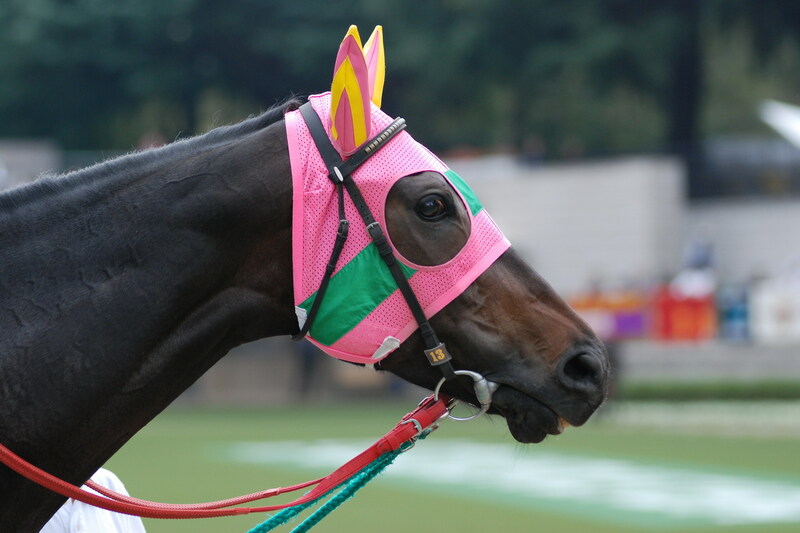 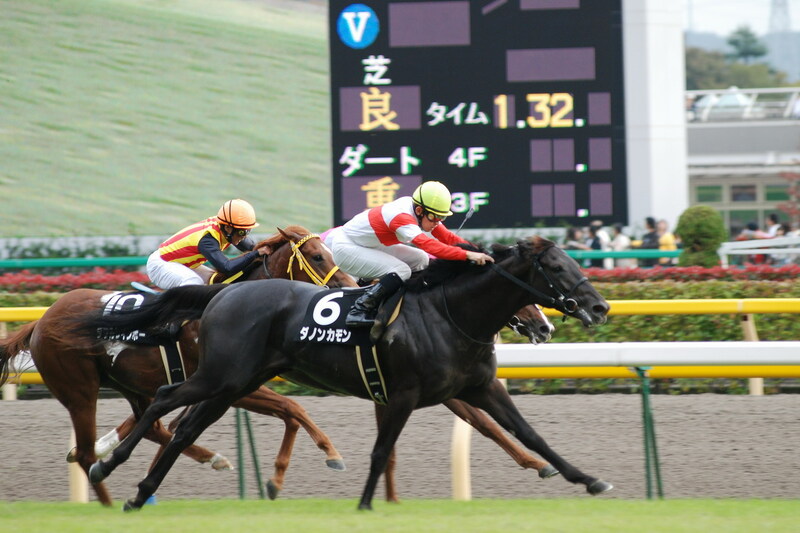 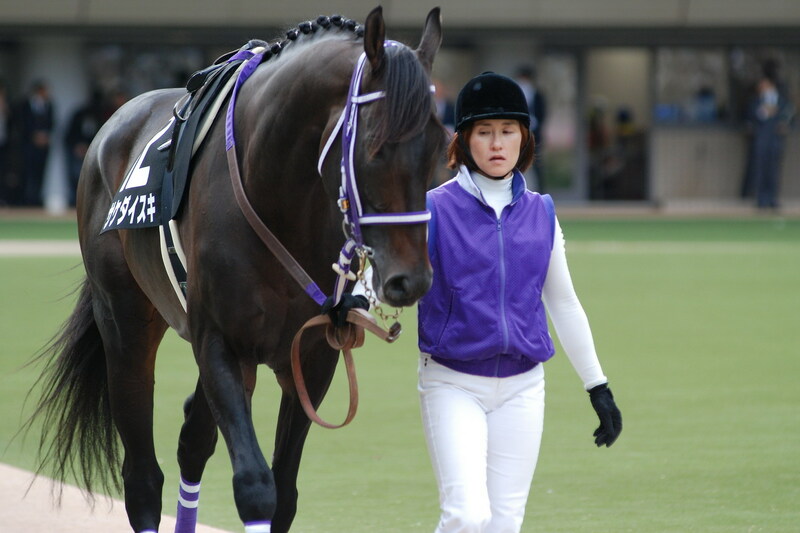 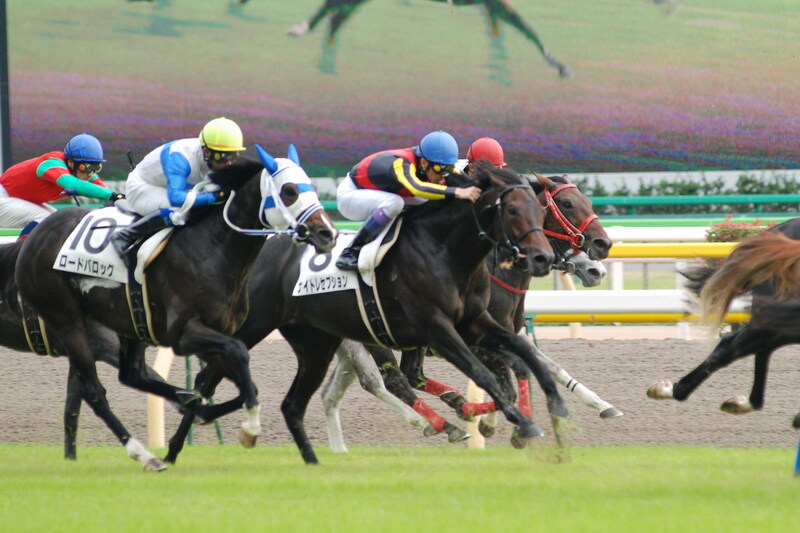 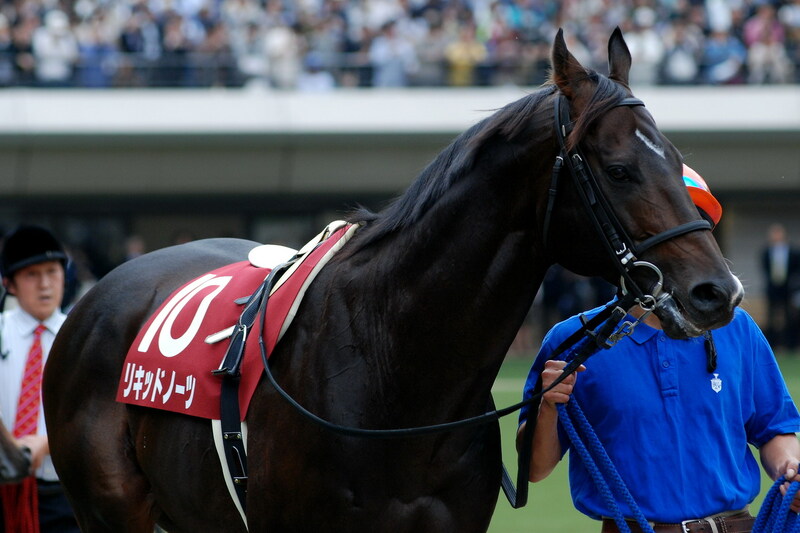 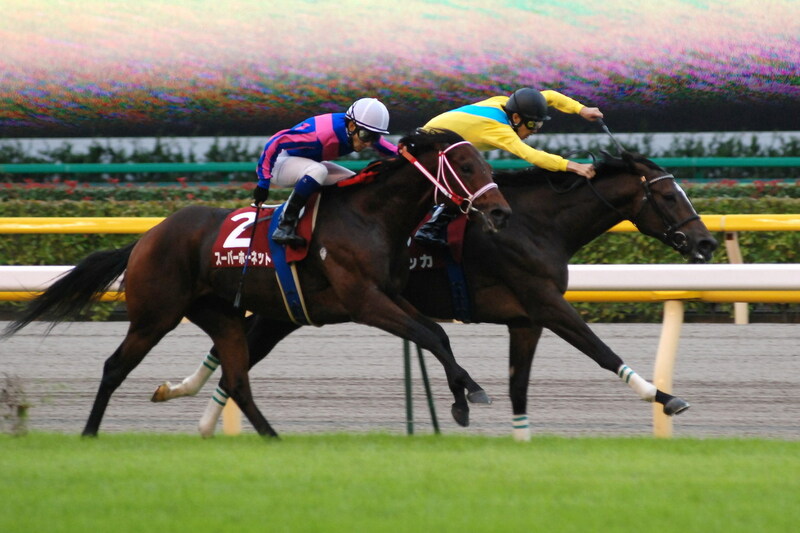 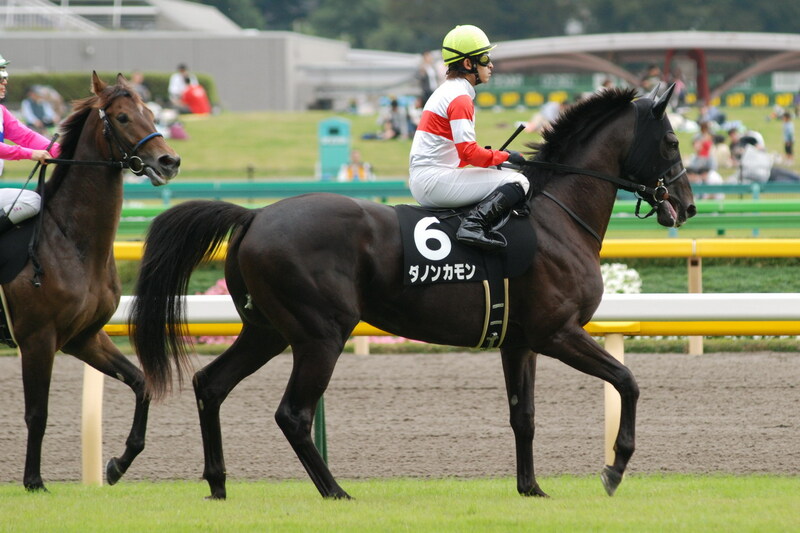 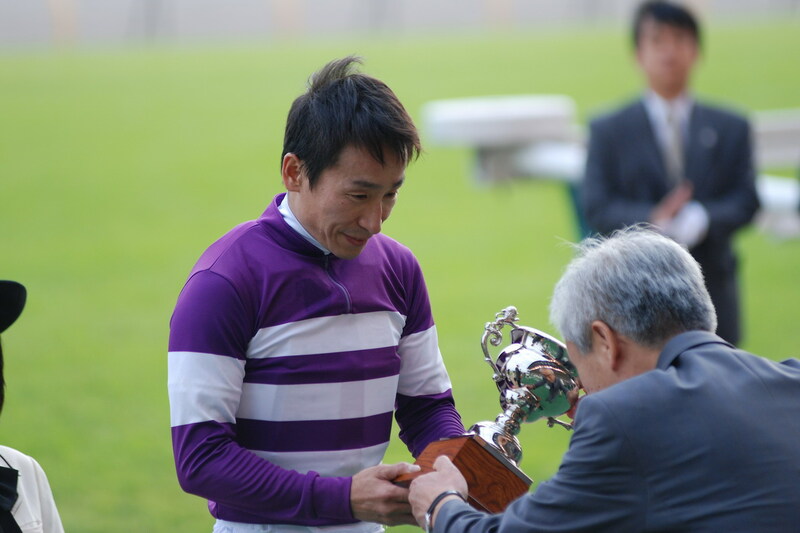 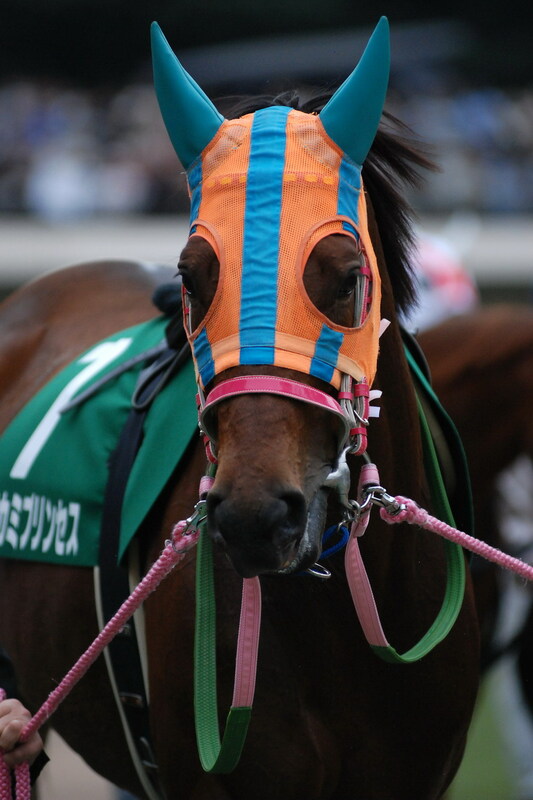 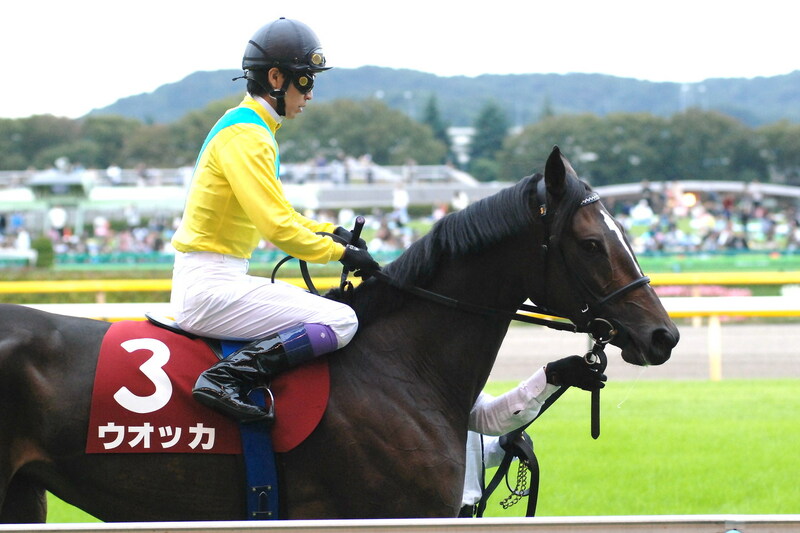 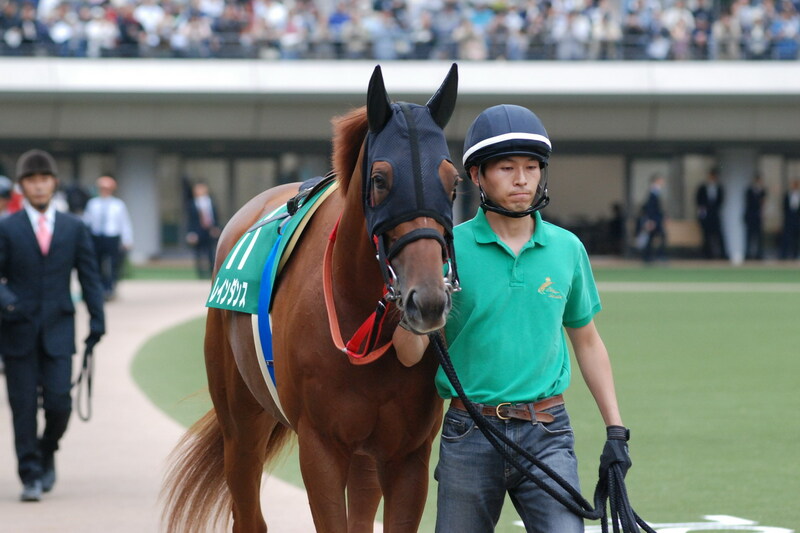 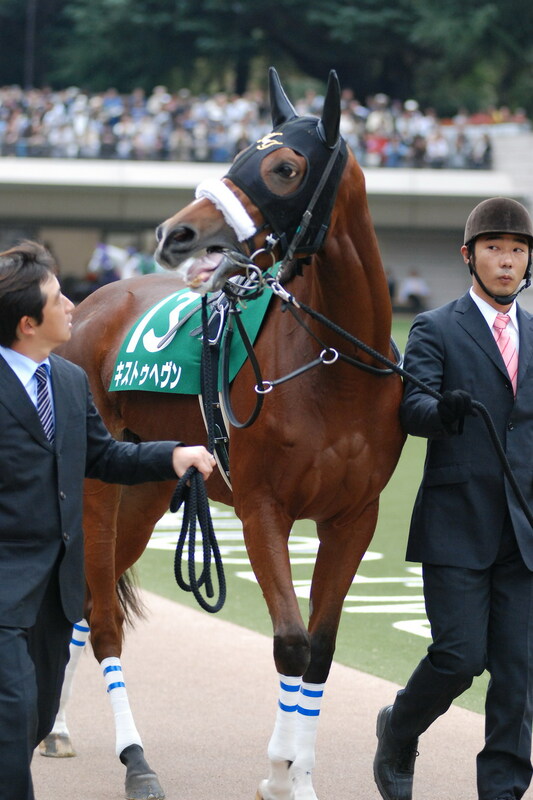 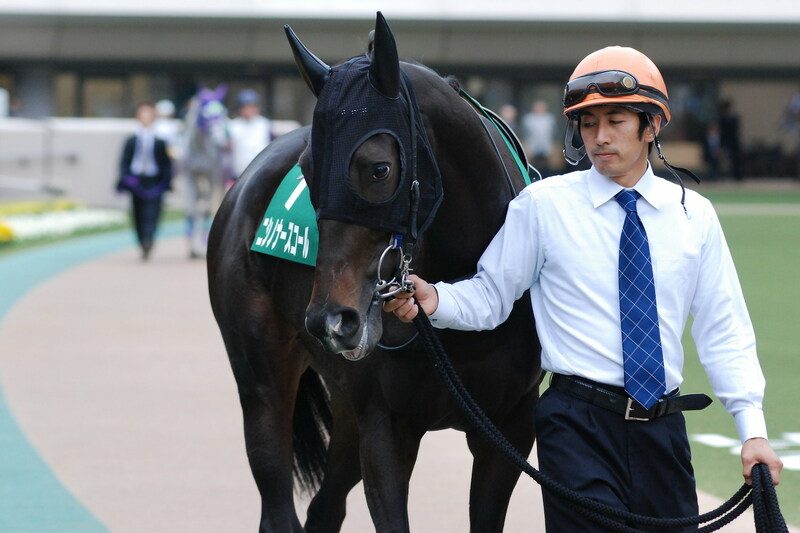 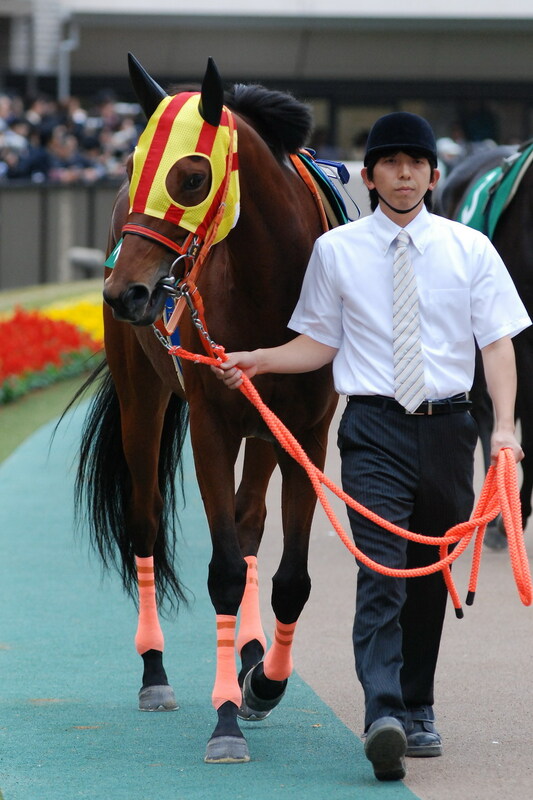 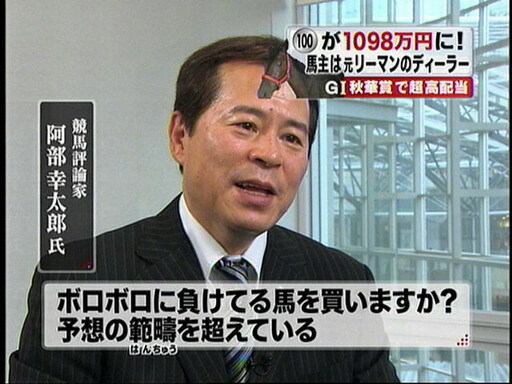 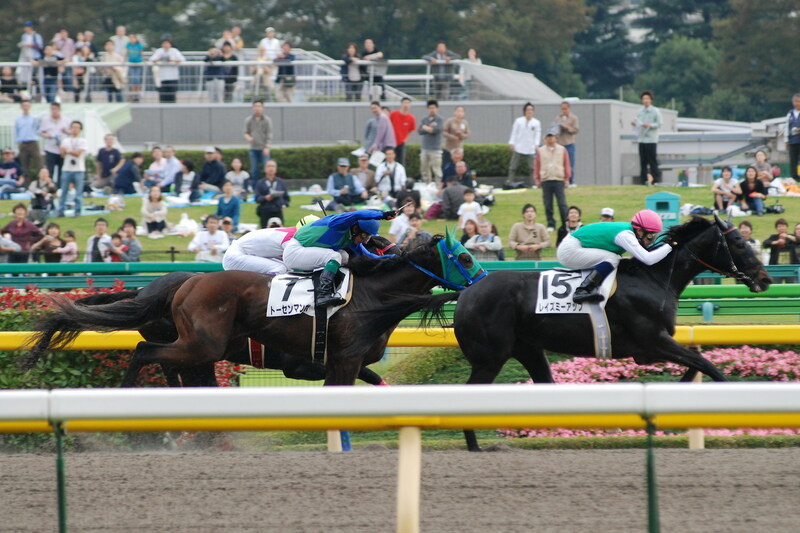 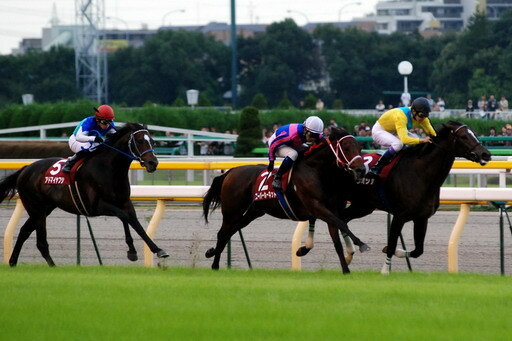 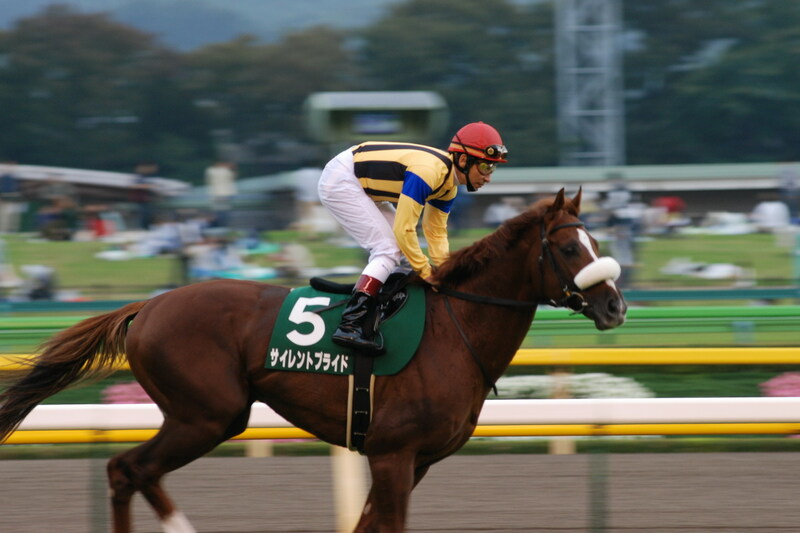 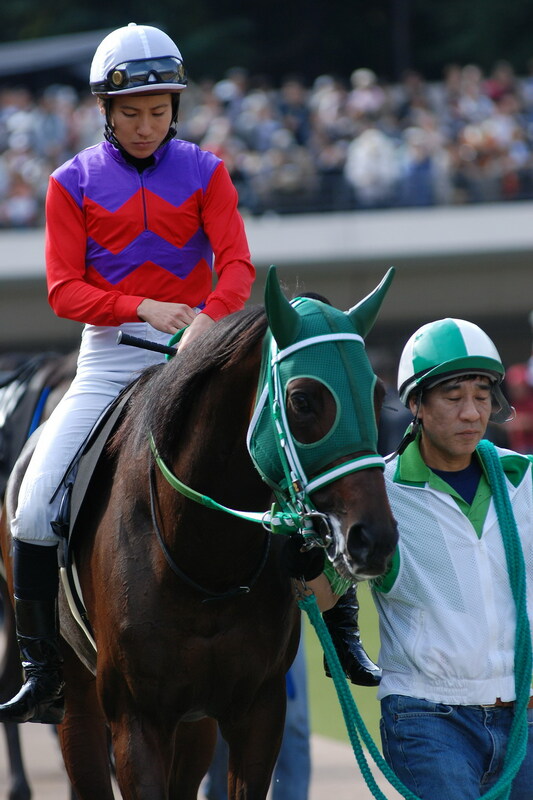 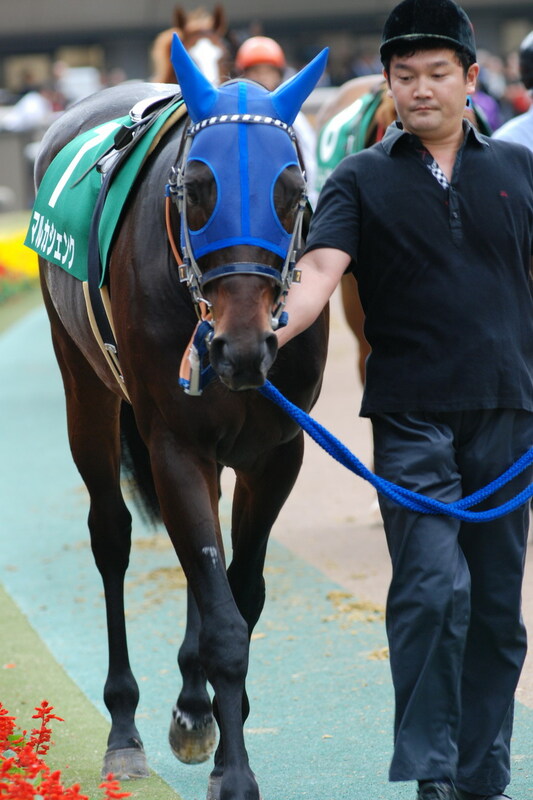 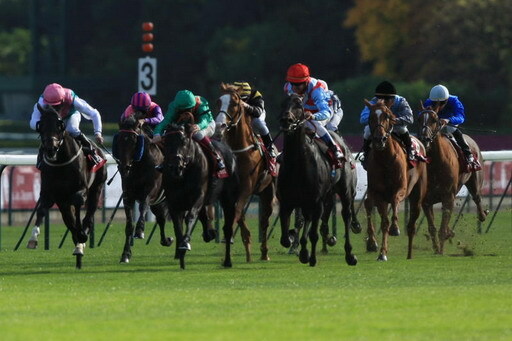 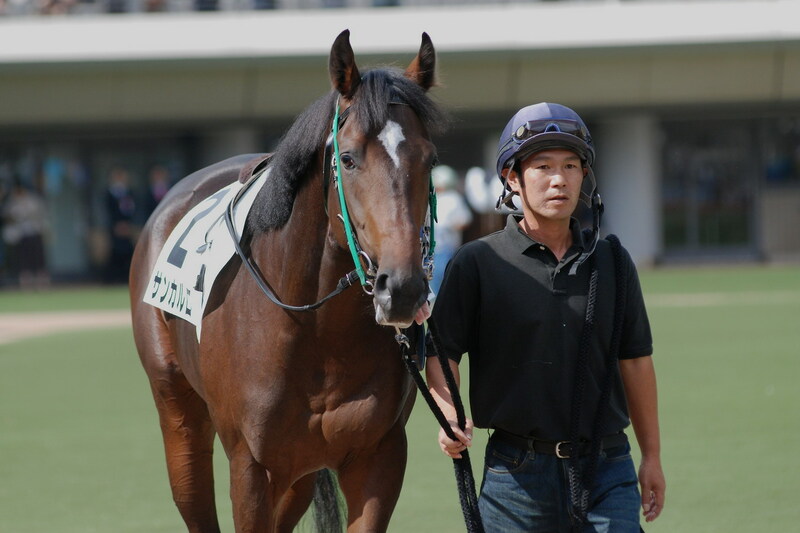 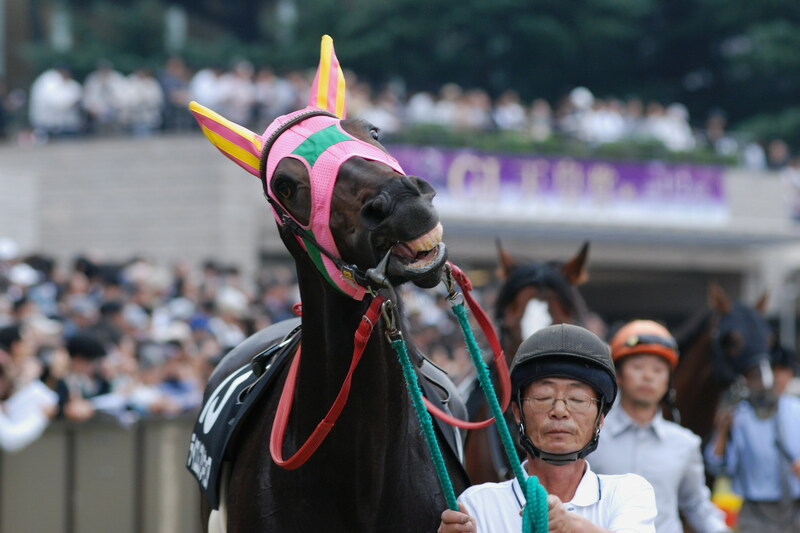 He said the Japan Cup (Jpn-I) or Clark Handicap (gr. 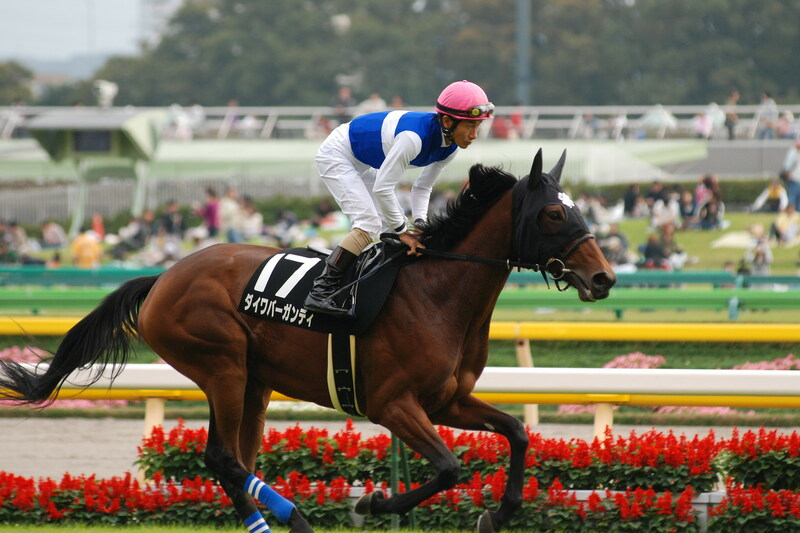 II) at Churchill Downs are possible venues for him before the end of the season and there is a possibility he could be retired.